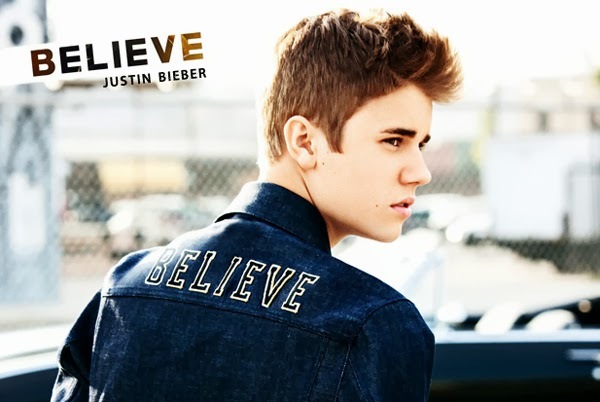 Justin Bieber just announced via Twitter the trailer of his new docu-movie, Believe. The kid, who probably has as many haters as he has fans, attempts to give a peek at the real person behind the fame. Now, I know that if you're not a 12-year old girl, the in thing is to hate the guy but I have always had a soft spot for Justin. So here's a look at Believe.